Copymat Hollywood: North Hollywood CineFest: NoHo's Premiere Film Festival! 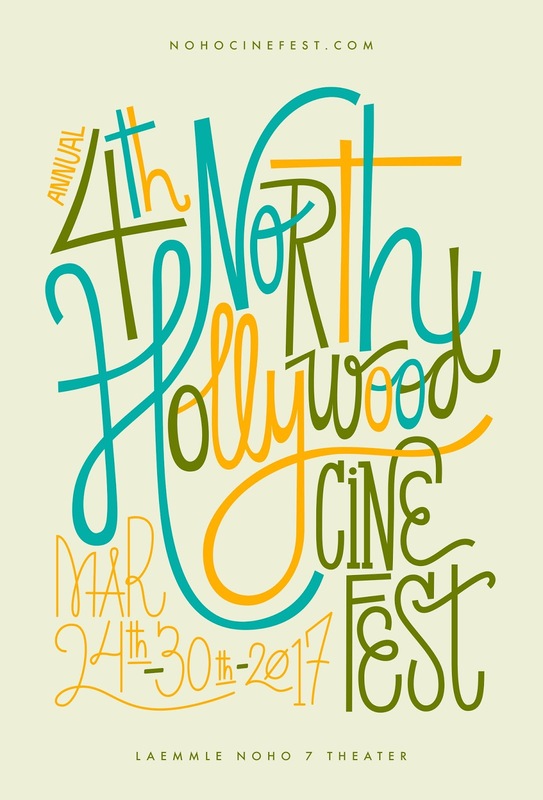 North Hollywood CineFest: NoHo's Premiere Film Festival! Here at Copymat Hollywood, we’ve been supporting the arts for over 20 years. When we met Gustavo Sampaio, we knew we had found someone special in the community. He is a successful professional editor having won 3 Emmy Awards for his work with CBS, and has also worked with Entertainment Tonight, Facebook & independent films. As a filmmaker himself and attending many film festivals worldwide, Gustavo had the feeling that the filmmakers & audience could be getting more out of the whole experience and that Filmmakers were not given the support they could be. Also, he felt that North Hollywood, which had become a hub for artists, should have its own film festival. Now on its 4th year, Gustavo's film festival is bigger & stronger than ever. This year, North Hollywood CineFest is hosting Milana Vayntrub, best known for her work on NBC hit This Is Us & for her AT&T commercial success. On a recent trip to Greece, Milana shot a short documentary about the refugee crisis that motivated her to start her foundation called Can't Do Nothing. This year the NoHo film festival is also promoting the California Health Collaborative, a local organization that has a program called Every Woman Counts that provides free breast and cervical screening to women in need. The festival this year will play 96 films, shorts and features of all genres, plus 33 high school student films from Los Angeles, as part of the new partnership our festival has with Councilman Paul Krekorian the City of Los Angeles. Tony Roman, Producer, "Emerald City"
Bianca Goodloe, Entertainment Attorney, "Bourne Identity"
David Rapaport, Casting Director, "The Flash" "Arrow"
Melanie Marnich, Writer, "The OA," Co-Executive Producer, "The Affair"
Abdul Williams, Writer, BET's "The New Edition Story"
Lindsay Graham, Casting Director, "Jackie," "Suicide Squad"
The Festival will have several world premieres this year and a "party spot" every night and Monday night is "Horror Night" where they only feature thrillers and horrors! 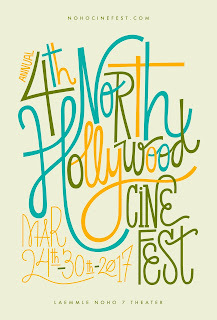 Make sure to check out North Hollywood CineFest official website for tickets & more info!